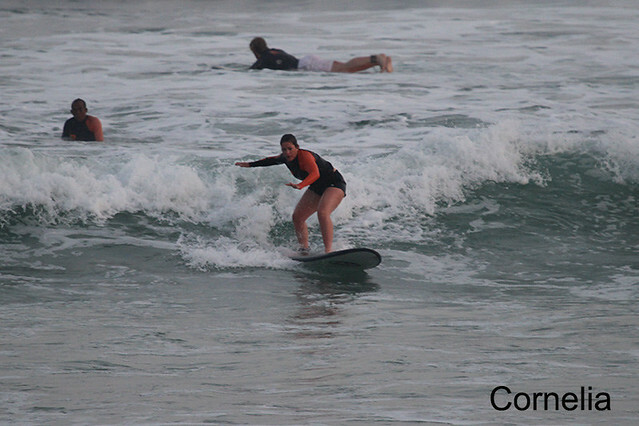 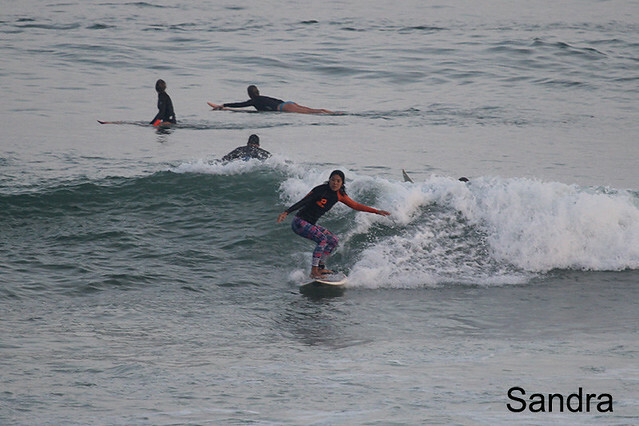 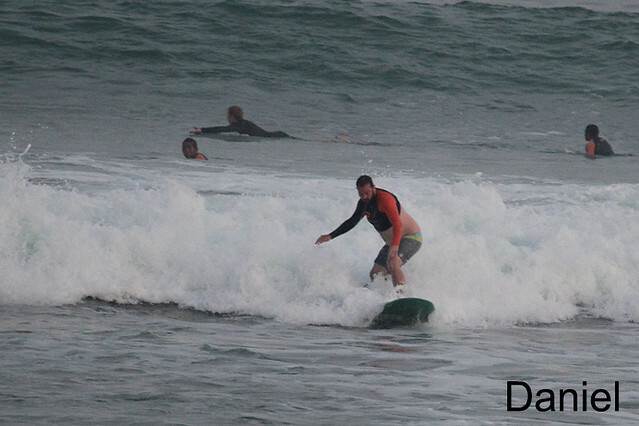 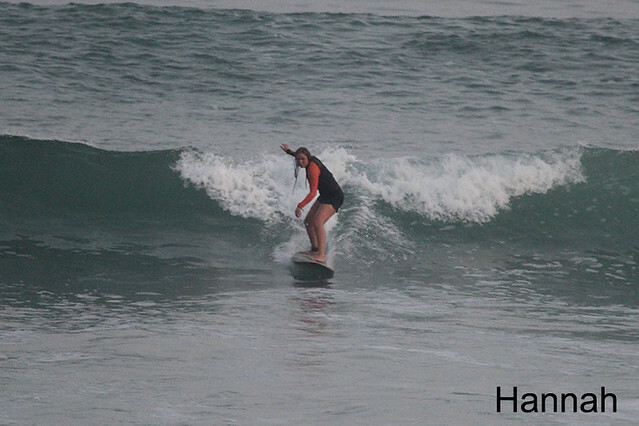 Beginner group surfed at Padang Padang early this morning, chest high with some head high sets, light offshore winds (see photos). 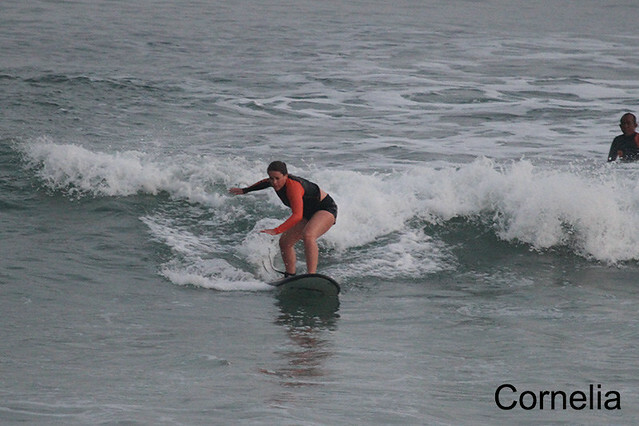 Intermediate group surfed Toro Toro this morning, clean, shoulder high and super fun. 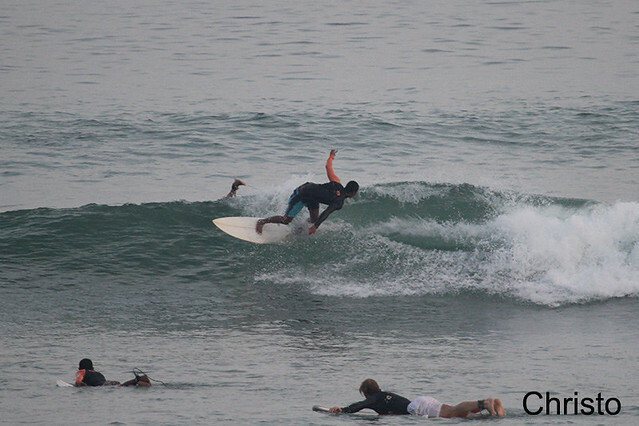 Advanced group surfed Airport Rights, head high with some great waves coming through.